Somewhat between the lettuce types Crisphead and Looseleaf, Summer Crisp is a large lettuce variety with great flavor. It has thick, crisp outer leaves which can be harvested as a looseleaf until the head forms, while the heart is sweet, juicy and a bit nutty. The Butterhead lettuce family includes both Bibb and Boston lettuces, a delicate lettuce with a flowery head. Bibb lettuce is slightly smaller and sweeter than Boston lettuce, and it is usually a bit more expensive. Butterheads have light green leaves that are very soft and loose, so they are often sold in plastic containers that will protect it. Butterheads are great to use in place of bread to hold wraps, pastas or chicken. 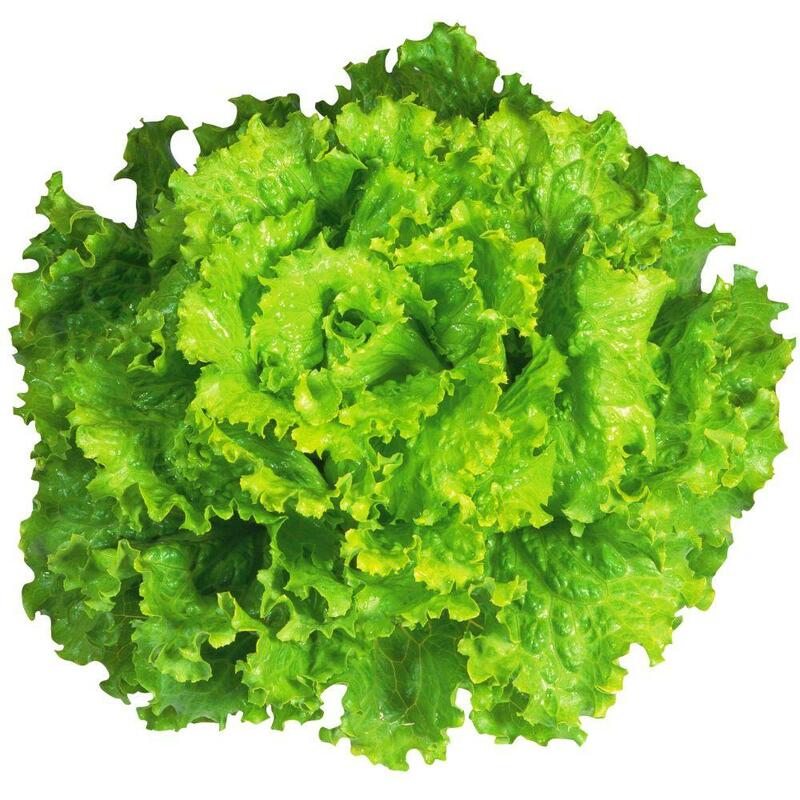 The shape of this looseleaf lettuce's leaves are similar to that of the oak tree, thus, its name. From a distance, one could mistake it for red leaf and green leaf lettuce, but a closer look will reveal differences in shape and texture: Oakleafs are a little shorter and more squat, and the tops of their leaves have a softer texture than their red leaf and green leaf counterparts. This delicate, tender lettuce acts a great bed for food and won't compete with other flavors. They have a mild flavor and are very pliable, despite the crunchy stem. Their uneven ruffled surfaces add layers of texture to salads. Because the leaves are so large, it's best to tear them up into bite-size pieces. This large leafy lettuce is stiffer than most; a thick center rib gives it a real crunch. The rib also gives this lettuce a slight bitter taste. 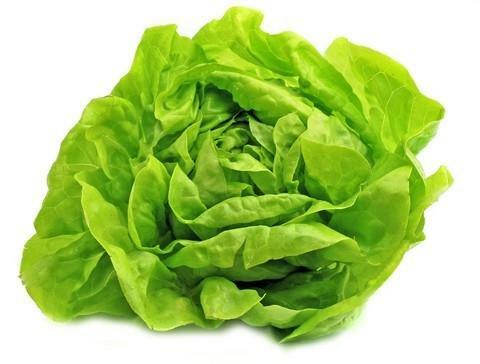 This is the lettuce originally used when the Caesar salad was created. The small, rounded leaves of this Asian salad green have a mild, mustardlike flavor. The texture is similar to that of baby spinach, and one can be swapped for the other. Baby tatsoi is usually sold loose, but when mature, tatsoi can be purchased whole, in the shape of a rosette, and it is often cooked intact in Chinese stir-fries. Like mizuna, tatsoi is often available only at the farmers' market or specialty gourmet shops. Possibly the most well-known variety of salad green, arugula forms the basis of many a salad. Originating from the Mediterranean, this green tastes more peppery than bitter and is especially associated with Italian dishes like pesto. The edges of baby arugula aren't as defined.